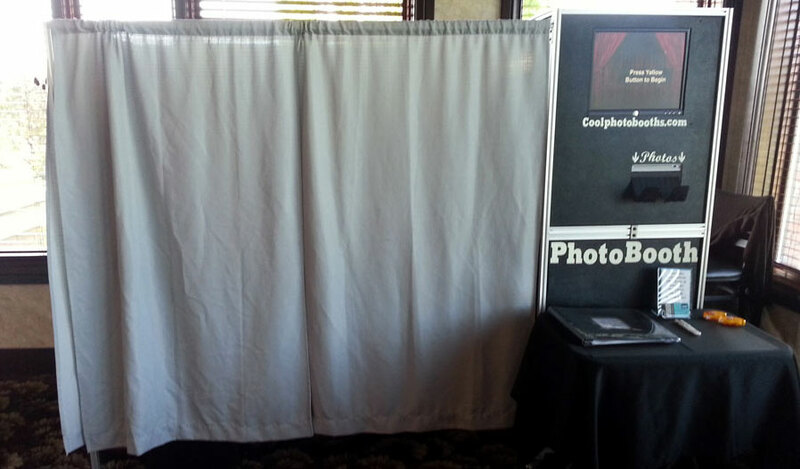 Rent a Cool Photo Booth for your next event! Great for Weddings, Corporate Events, Graduation Parties, Birthday Parties, Retirement Parties, Family Reunions, School Dances, or any Event! 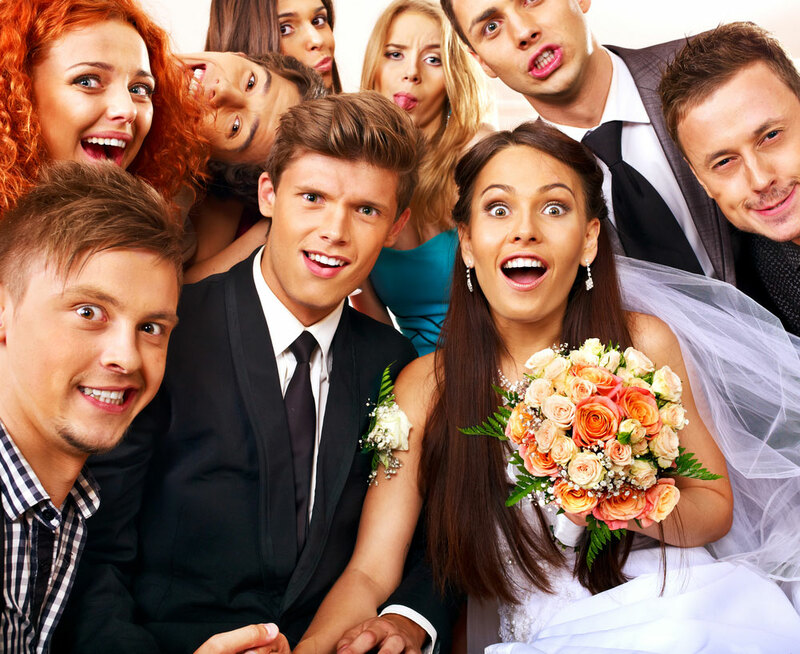 What makes a Photo Booth Rental a Cool Photo Booth Rental?